Anthem is a highly popular game that was released February 2019, and is a very addictive online multiplayer action role-playing game by BioWare published by EA. Even though majority of the time players get to combine 3rd-person shooting and pure action gameplay there are issues now and then, such as the game servers going down for maintenance or other unknown problems. What is your Anthem server status? 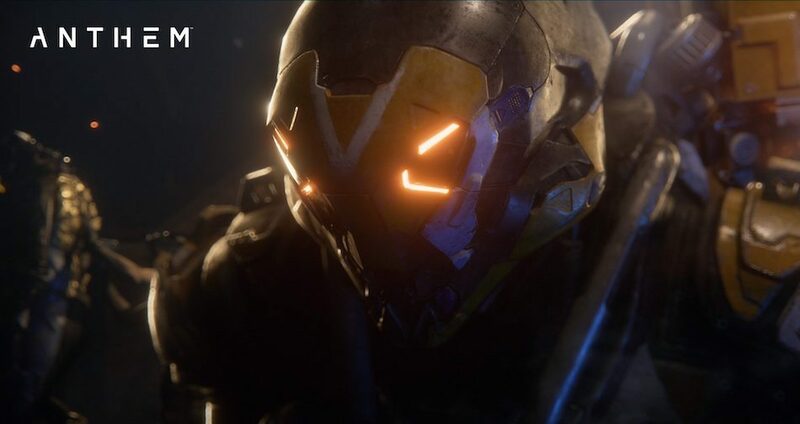 We have dedicated this page for Anthem players, call it your live status page if you may! If there is a scheduled maintenance we will of course update this page with information on when and of course times. If there are any other problems you are experience with gameplay, lag, game login, connection issues or anything else please do report your status below. If Anthem is down today, then reports will be found below. All servers are down right now for a scheduled maintenance, looks like we will have to update the game before we can play again.